At Lady of Ledger Bookkeeping Ltd, we help the small business owner concentrate on running their business by taking away the worry and stress of their accounting paperwork. Lady of Ledger Bookkeeping can take that task on board for you and ensure that you remain compliant with HMRC. 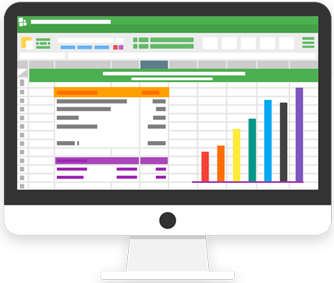 When you know that your accounts are being handled correctly with the use of proper bookkeeping software, this enables you as the business owner, to see regular, up to date Management Accounts and to be aware of the Profit & Loss figures of your business. With this knowledge, you have the tools to know which way you want or need to focus your business direction. Our Skill is Book Keeping - Let Us Do The Paperwork - While You Run The Business.